“I broke my rule only once,” shared coach Kelly Nicholson of the Orleans’ Firebirds. “I let a player have a cell phone on the field.” Every kid present, roughly thirty-five of them, had their eyes glued to this commanding gentleman. What could possibly drive such a rule departure? It seems a player, Greg A., was awaiting a call from the president of San Diego State University. Coach Kelly described Greg as a Rhodes Scholar finalist. The call would alert him to his standing and next steps. Lucky kid or something more? What do kids and baseball clinics have to do with transition? A lot, I think. The team’s roster, the entire roster, is comprised of 20 somethings following a dream. My kids are at the early end of the sports funnel. They’re 8 and 10. I see lots of families pursuing all sorts of activities in hopes that Jannie or Johnnie can have their chance at the big leagues. Honestly I worry that a fair amount of it stems from the parent’s incomplete dream for themselves. Today I’ll put that concern aside to say that the kids that make it to the Orleans’ Firebirds have to have some inkling of personal interest…coupled with talent and hard work to get it done. How much of what you do on a daily basis links to a dream? It is a singular dream? Or, like Greg A, is it multi-faceted? 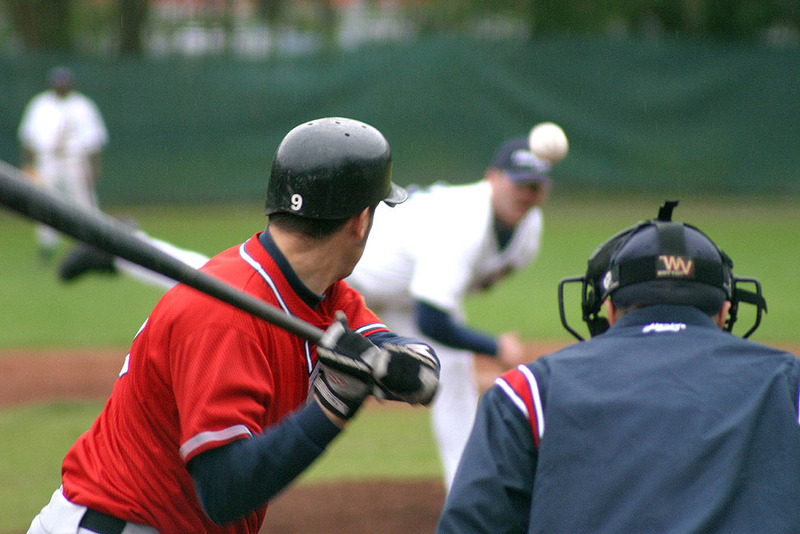 Pro-baseball and Rhodes Scholarship. What a combo! I remember my first post on Novofemina. I wrote about facilitating a session on career development for the UMass Boston Emerging Leaders Program. I conducted a two-part exercise with the attendees. First, each person was asked to write down a description of their aspirations for future endeavors…five years out. Once complete we discussed it. I remember hearing derivatives of current jobs, like director or manager of the accounting department. Or executive director of the non-profit. Each was a progression within the corporate ladder currently occupied. Can you guess what happened next? The answers to question #2 didn’t even vaguely resemble the answers to question #1. We heard nothing of the accounting department. We heard rich and engaging monologues that introduced the core of who these ladies really were….their genuine, honest, exciting selves. Yes, it was all women who chose my humble break out session that day. The gap between answer #1 and #2 inspired me to continue to explore transition. Would it surprise you that most of the women present that day hadn’t really thought about the pivot required to advance their dreams? Maybe they’d ignored their curiosity? Or de-emphasized what their instincts told them in order to address other priorities? We didn’t get that far that day. We simply recognized the gap. Would there be a gap in your answer? I know for me it took a while in transition to recognize the gap. But once recognized…I seemed to be able to conjure unchecked energy with which to work on it’s closure. What about Greg A? Is he lucky? Maybe. Maybe not. My sense is that it wasn’t luck that brought him to these two moments. It might have been lucky that he tried something that appealed to him. But somewhere along the way he had to summon the courage to proceed. Maybe that alone is the pivot point we’re after. 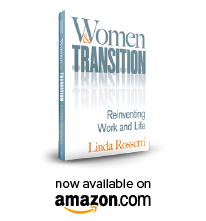 This entry was posted in Observations on Transition and tagged career transition, Novofemina The Question, Orleans Firebirds, transition, Transitions Making Sense of LIfe's Changes, UMass Boston emerging leaders program, women's transition, women's transition issues. Bookmark the permalink.